Every child, every chance. Investing in our youngest children. Early Years Scotland offers a range of professional learning opportunities to inspire, encourage and support your practice. Find out what's coming up at our Professional Learning Academy. Early Years Scotland is the leading national third sector organisation for children pre-birth to 5. 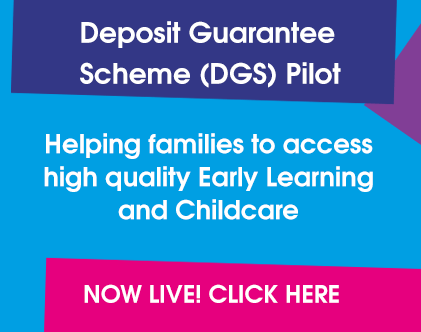 We want to see a Scotland where every baby and young child’s life chances are enriched by high quality Early Learning and Childcare which is affordable, accessible and in accordance with individual preference and need.